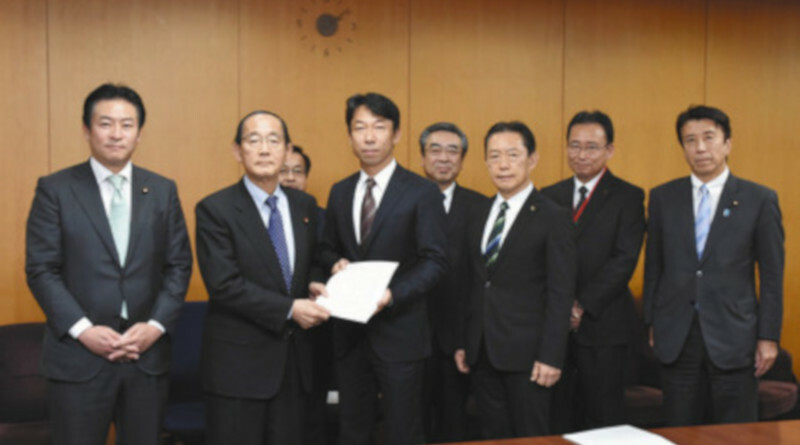 Mayors from five cities in Chiba prefecture requested for an 8th time that the central government deal with high level radioactive waste in their cities. 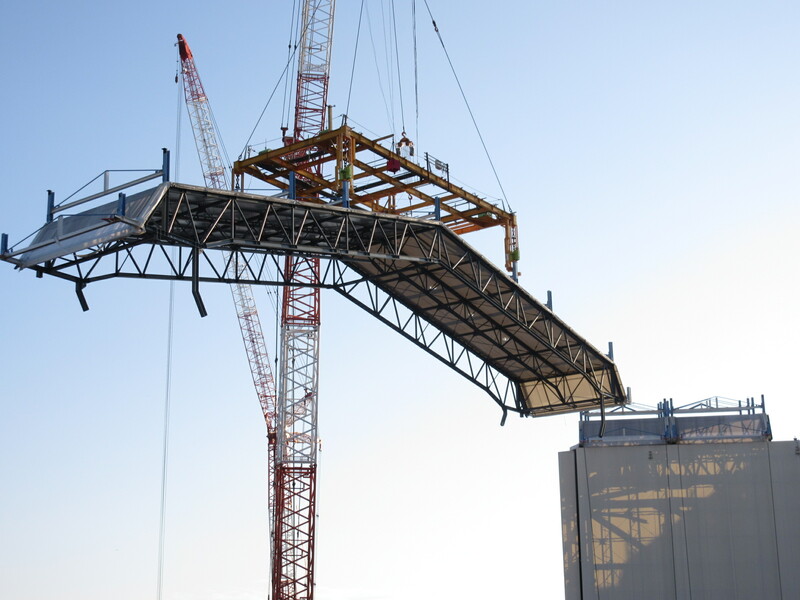 The waste from the Fukushima disaster has been left in temporary storage locations since 2011. The mayors began formally requesting the central government establish a long term storage facility for this waste in January. At the 8th meeting again requesting this assistance they left empty handed again. Much of this waste consists of contaminated soil, plant matter and possibly dried sewage sludge or incinerator ash. 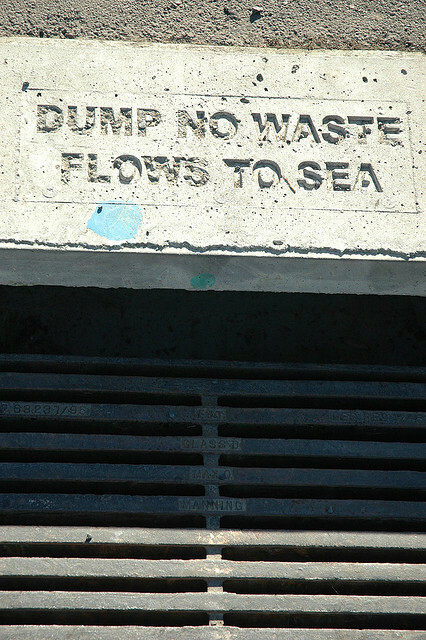 It was not specified what waste streams would be stored in the requested facility. Much of the contaminated soil has been stored in empty lots, some of these near homes or schools, others in watershed areas. Parts of Chiba received unexpected levels of contamination. Southerly winds at the time of some of the larger releases from the nuclear meltdowns caused contamination into parts of Chiba and Tokyo. Places hours away from a nuclear power plant can find themselves dealing with high radiation levels and contamination due to bad timing and a change of the wind.